Home » News » New Download Limits! 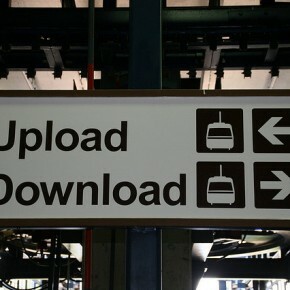 As more and more people are spending increasing amounts of time on the internet we have increased our download limits. Statistics show that monthly teenager usage grew by 256% between 2010 & 2011 and worldwide figures show that the total minutes spent on facebook per month equals 700 billion! As an existing customer you will find that we have done this automatically for you and most customers will notice that we have doubled your download limits*! 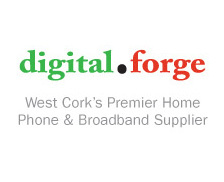 If you are a new customer and would like to avail of our high speeds and high download limits please check our products page.